Combining the excitement of sport with the rigors of science and technology, this is the ultimate Sport for the Mind. Watch as student-built-robots compete in the 2017 challenge entitled FIRST STEAMWORKS. How does it work? Each January, high school teams receive a Kit of Parts comprised of donated items and components worth tens of thousands of dollars. With limited instructions and working with adult Mentors, students have just six (6) weeks to collaboratively design, build, program and test their robots to meet each season's new engineering challenge. 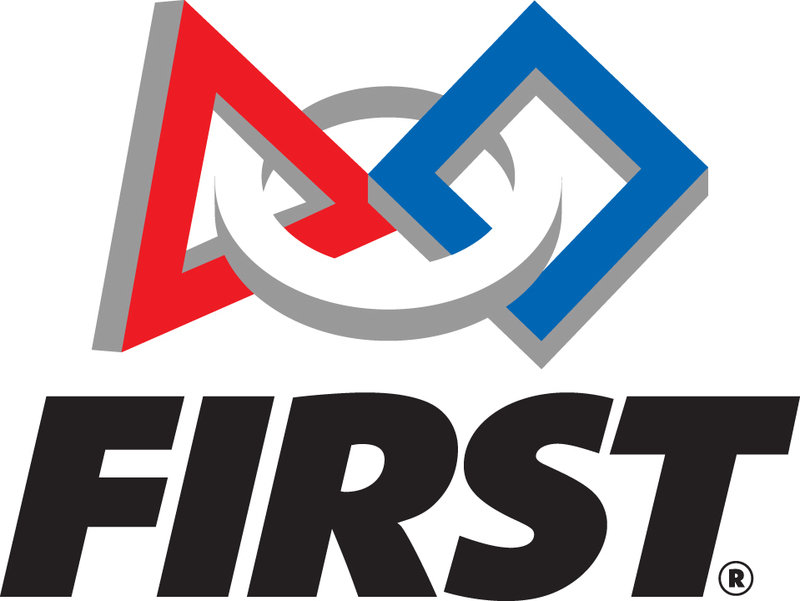 Once these young investors build their robot, the team competes in regional/district events that measure the effectiveness of the robot, the power of collaboration and the determination of students. Teams vie for awards and a spot at the FIRST Championship in St. Louis, MO where the best-of-the-best come together in late April. College scholarships top some $30+ million annually. This sustainable program provides reusable equipment, software, standards-aligned curriculum and professional development opportunities to enable you to teach your elementary students to write code and cover engineering design standards. The hands-on activities focus on improving computational thinking skills and promoting mastery of concepts.